For simplicity-lovers: sober, efficient & content-oriented. CV template to download "Authentic"
The Authentic Resume has a clean and efficient format that guarantees to impress your potential employer! 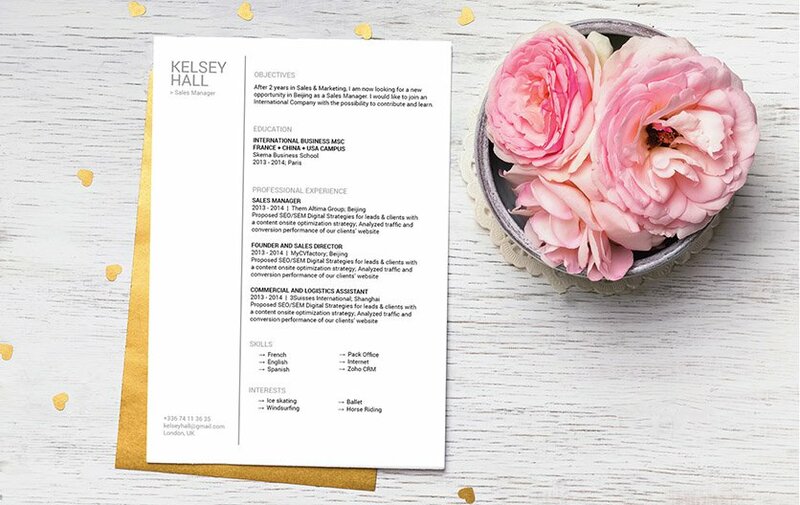 This downloadable resume template features a sober and content-oriented design that perfectly presents all your qualifications. With this resume's well-organized structure, it's perfect fit for any job type out there and will surely help you get that dream job! Trying to make a more attractive resume? Then these tips below are sure to help you! Create an effective and comprehensive resume format! 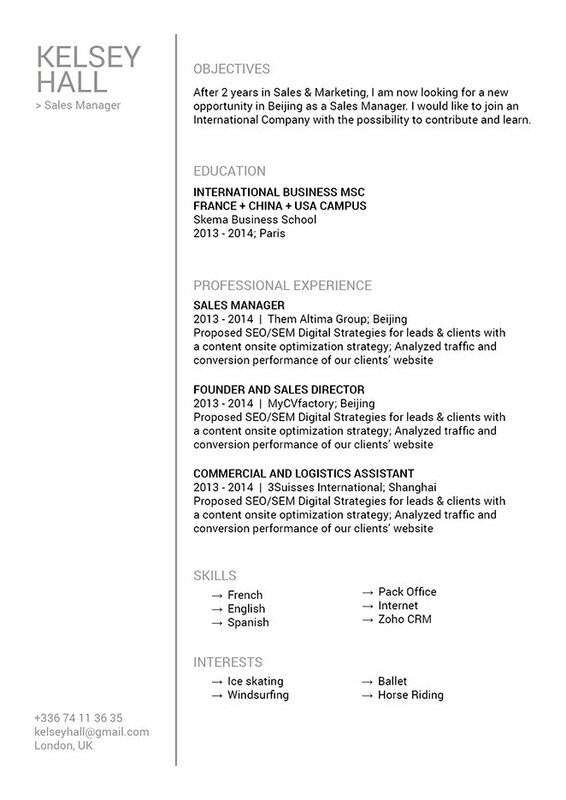 To create such as resume, use professional looking fonts such as Seriff or Sans Seriff. The font size used in your CV should only be between 11 or 12, and use italic and bold font styles to guide your readers along your resume. The use of graphics and bullet points can give emphasis on the parts of your resume that are essential. Lastly, using headings and subheadings will give your resume a logical format that is easier to follow.